Over the river and through the woods. Private, remote, and truly in the mountains.. 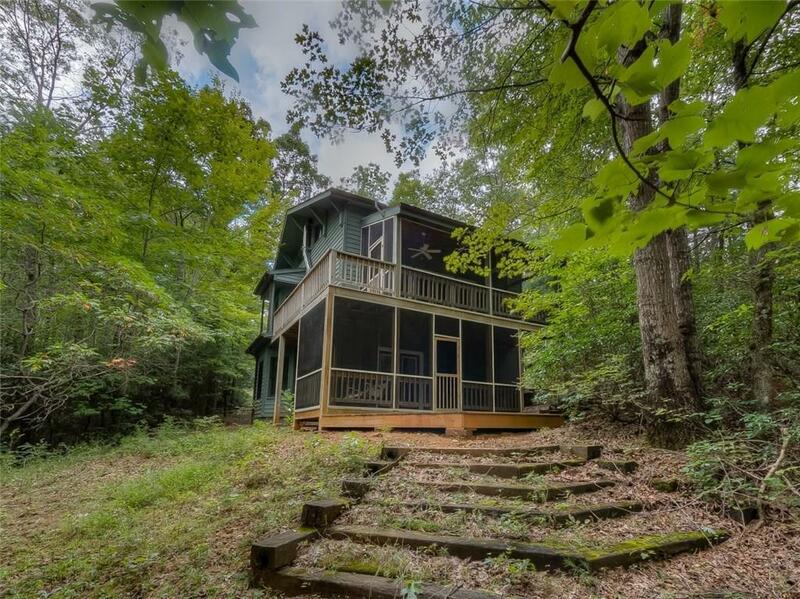 This cabin sits on 10+ acres with seasonal mountain views, gorgeous wood interior, 2 exterior decks, detached garage, finished basement, loft area, and spacious kitchen this cabin is worth the drive out. Cozy up by the wood burning stove or watch the wildlife outside.